We will have great deals on “bag” yarn by GGH, Muench, Lana Grossa, Plymouth, Sublime, Rowan, Noro. Choose from millions of random current and discontinued single skeins for your knitting enjoyment. 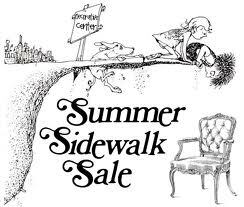 Sale hours will be the same as the shop, Friday 10am to 6pm, Saturday 10am to 5pm & Sunday noon to 4pm.